The MPLT32-G is two-way long throw horn 100 volt high quality music projector. It has 32 watts rated power handling RMS at 100 volt and has transformer taps at 32 – 16 – 8 – 4 watts. 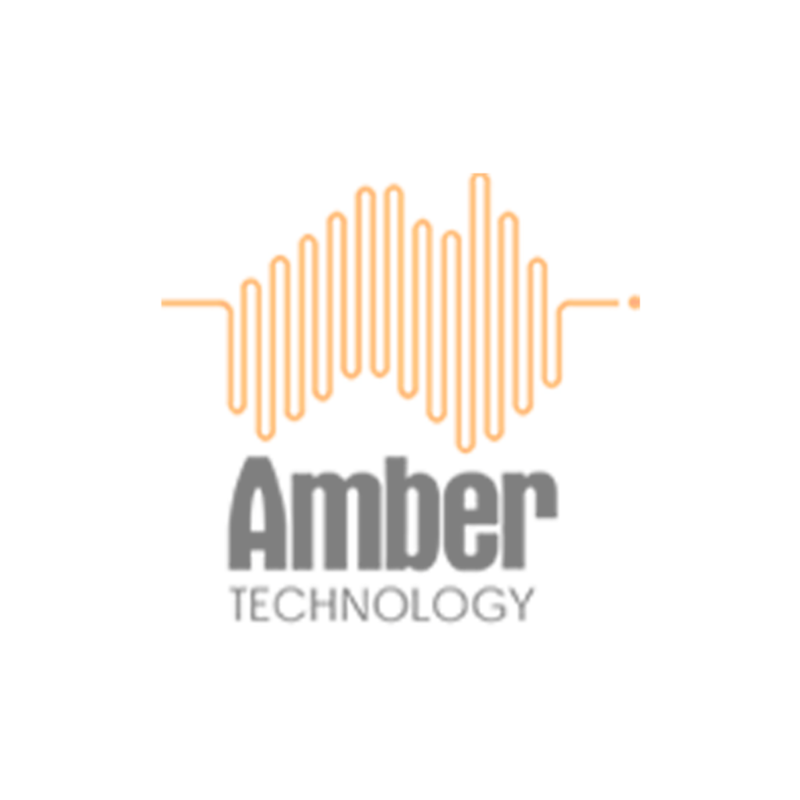 Its long throw output performance brings quality sound over long distances and in wide areas with both music and speech. The two-way characteristic makes your music still sound natural where the horn shape housing makes sure you cover a big distance. The housing of the MPLT32-G is made of high impact ABS. It has a coated 6.5” HD woofer and 1” horn driver. 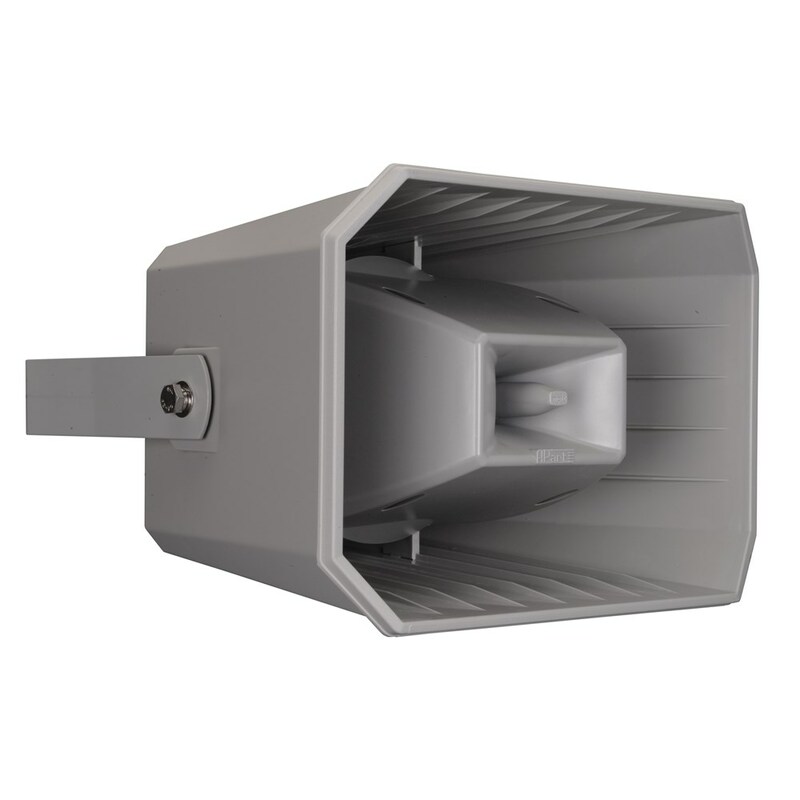 The bracket is made of coated aluminium which makes the loudspeaker fully weatherproof (IP66) and is a guarantee against corrosion! Grey is the standard color of MPLT32-G, but when ordering a minimum of 12 pieces, the speaker can be painted in any RAL color (Ref. PAINTMPLT).